Manufacturer of a wide range of products which include plain anodising plant, hard anodizing plant, colour anodizing plant, automation anodizing plant and semi automation anodizing plant. We are offering Plain Anodising Plant. As the noteworthy entity of this domain, we present clients with the superior quality of Hard Anodizing Plant. Used in plate heat exchangers, chillers, water pumps, the rendered anodizing plant is known for consistent performance, easy installation, minimum maintenance. 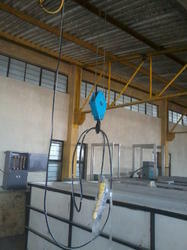 Available with us in generic and customized specifications, the quality of the anodizing plant is always maintained. 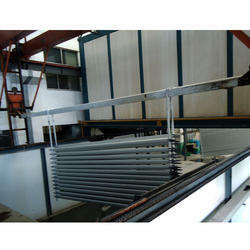 We are offering Colour Anodizing Plant. 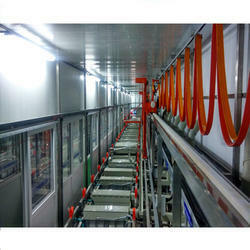 We are offering Automation Anodizing Plant. 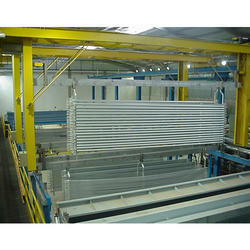 We are offering Semi Automation Anodizing Plant. 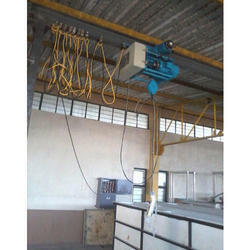 Looking for Anodizing Plant ?